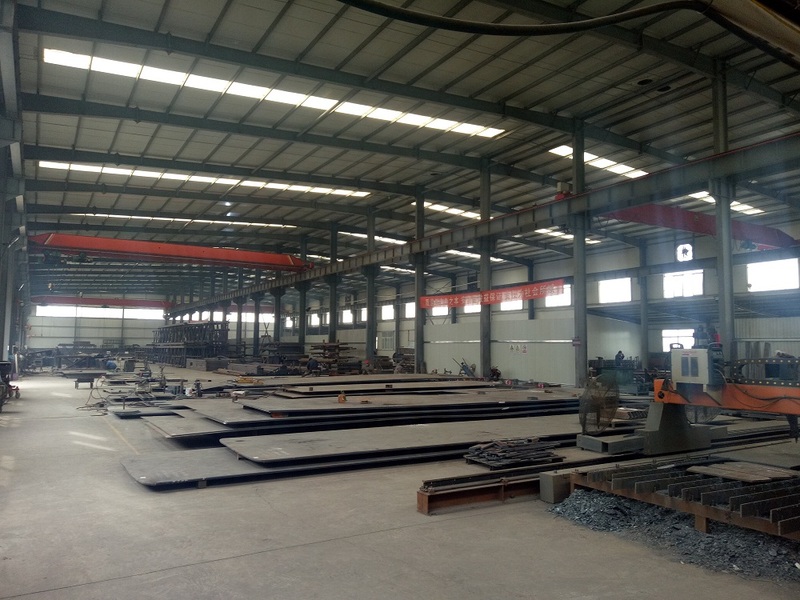 The main function of the cutting workshop is to provide the necessary parts for other departments, as well as the initial processing of these parts: producing the required size according to the drawings provided by the technical department. Responsible for the assembly and splicing of parts; equipment maintenance, daily inspection work to ensure that the equipment assets intact; help to the equipment installation, commissioning and acceptance work. To paint the parts of FRP material according to the requirements of customers. We have professional painting workers, so we always provide exquisite products for you. 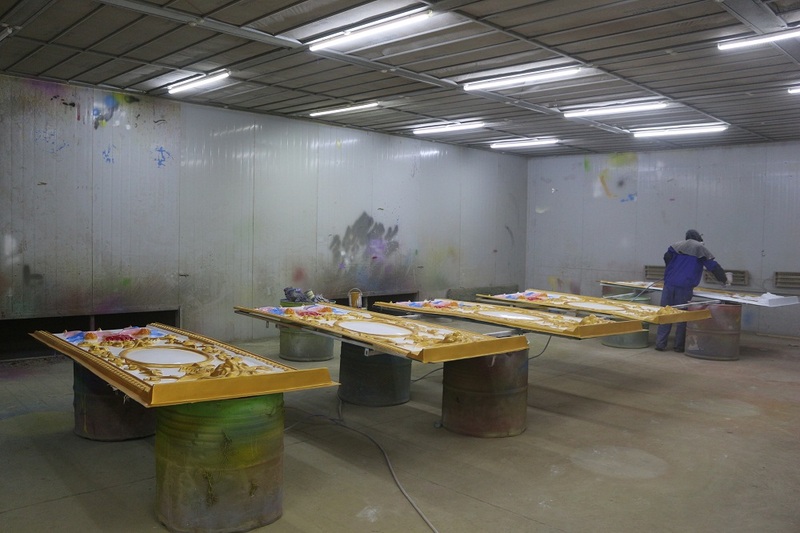 Baking paint is a painting technique that spray several layers of paint on the substrate polished to a certain degree of roughness, then finalize the painting by baking in a high temperature. 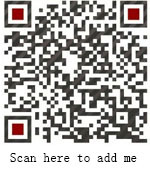 Our company is equipped with advanced mold machine and experienced mold engraving workers. 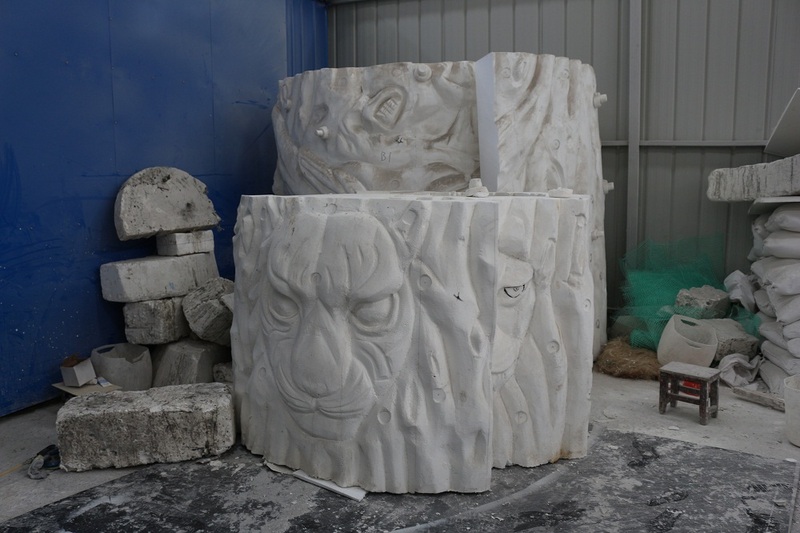 They engraving the moulds according to the drawings provided by the technical department, the moulds are lifelike and have very good quality. Producing and grinding the FRP material according to mold. 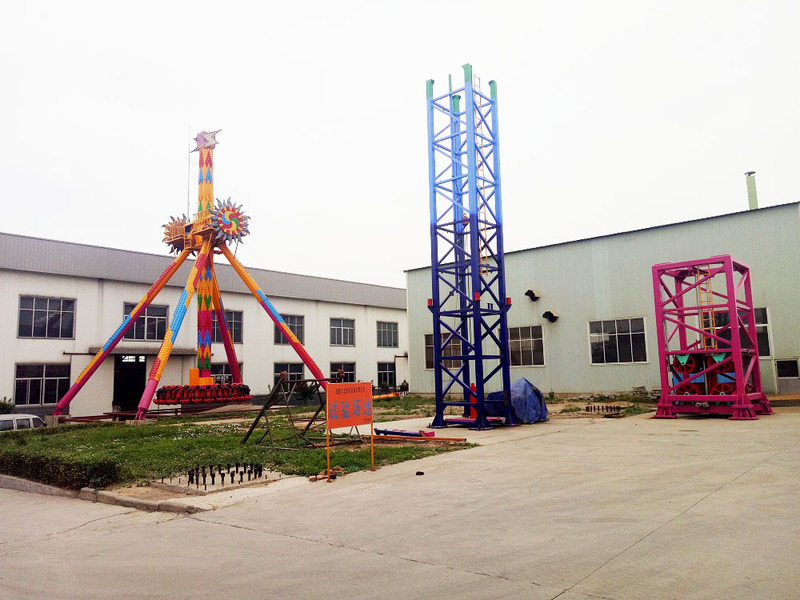 The amusement equipment that produced by Zhengzhou Jinshan Amusement Equipment Machinery Co.,Ltd. 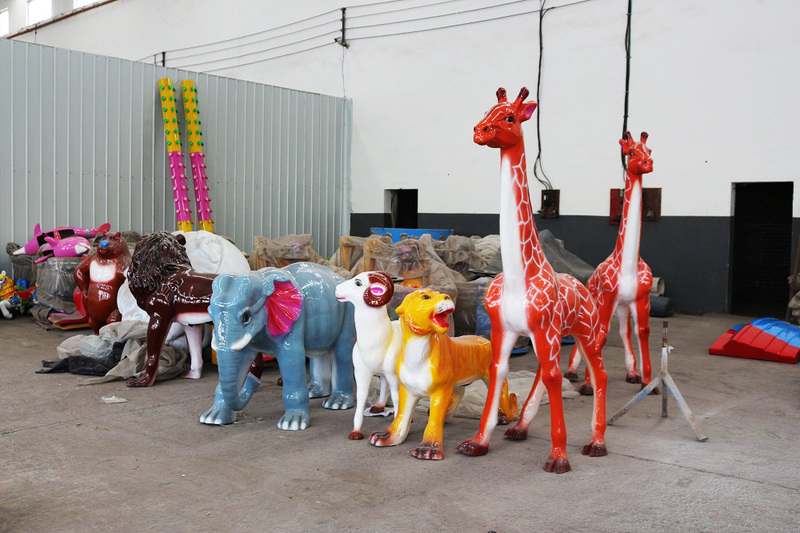 are all made of high quality FRP material and applied automotive paint technology, so our amusement rides are aesthetics, corrosion resistance, environmental protection, etc. Mechanical debugging after the assembly of mechanical parts.. 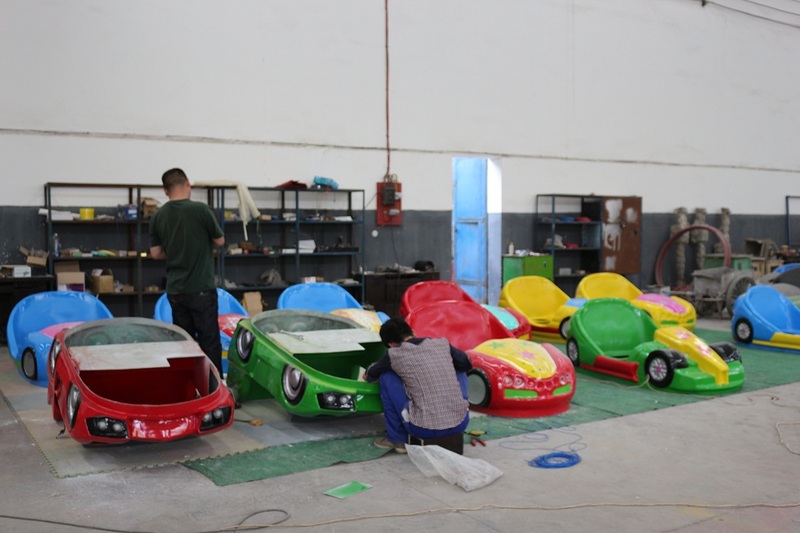 In line with the responsible attitude to the purchaser, and to ensure that the equipment provided by our factory can normally operate, we will debug each batch of amusement equipment. 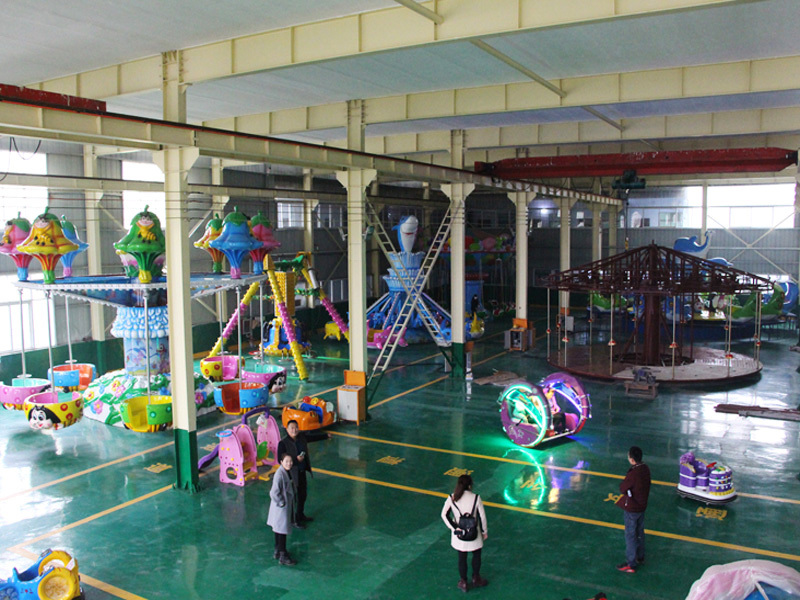 We have a 3000 square meters exhibition hall in our factory, where shows a lot of new and interesting amusement equipment. Welcome customers around the world to visit our factory. We will show you the products and their working principle what we sell.